Drumlines of America selected 28 members for the 2017 All American Drumline, its 2nd annual recognition program. 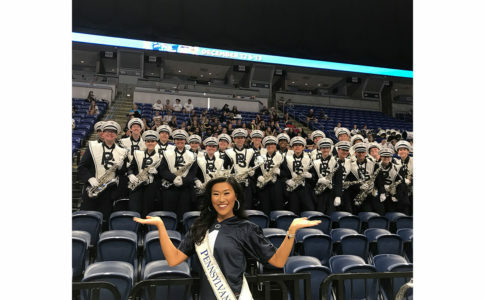 Drummers submit an application that includes information about their percussion background and audition videos of them performing music provided by Drumlines of America. Players can audition on snare, bass, tenors, or mallets. Judges pay close attention to playing skills, sound quality, rhythm accuracy, and technique consistency. “We don’t necessarily look for one technique because there are many techniques out there, so we look for the consistency of technique,” says J.D. Ralph, director and producer. 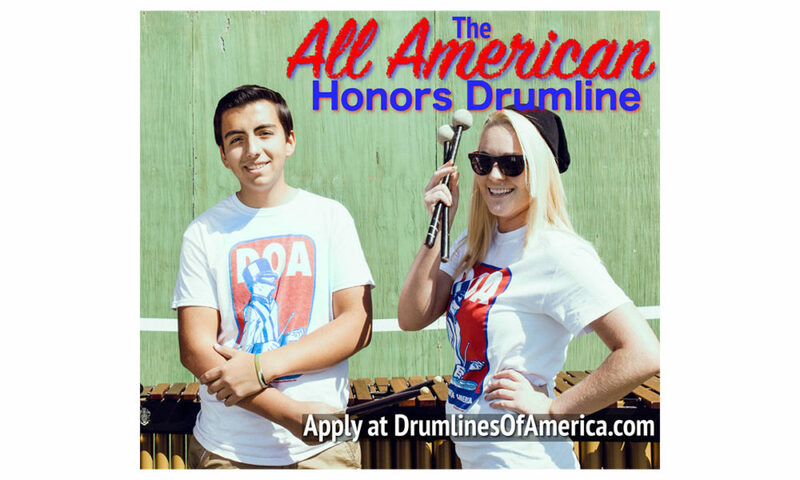 Visit drumlinesofamerica.com to find out this year’s winners.